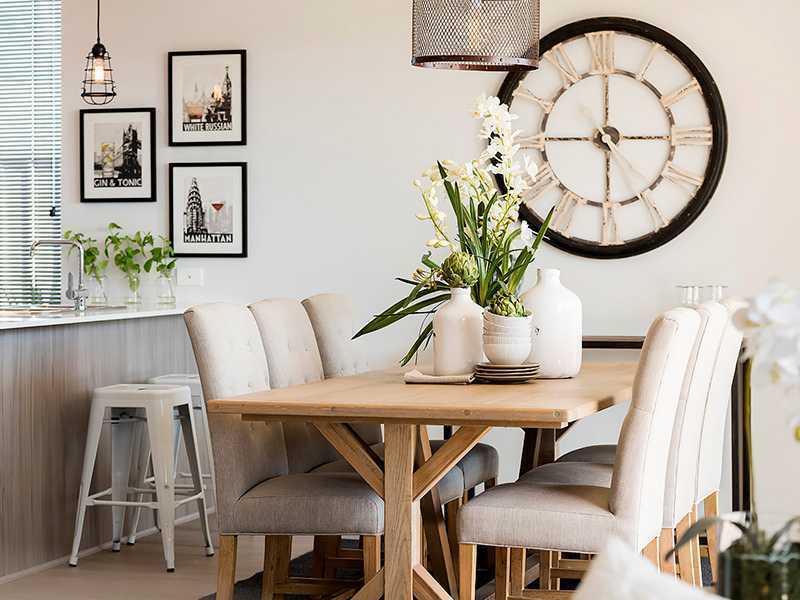 With Mandurah and the Peel region at your doorstep, you will be joining a thriving and relaxed community in the gateway of the South West. 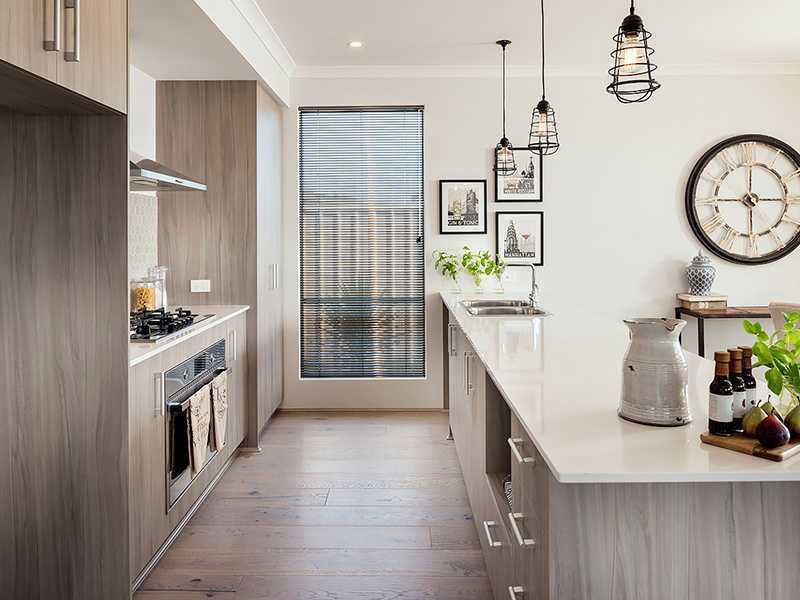 The waterfront around the corner, and parkland nearby, all lifestyles will be fulfilled in one place. 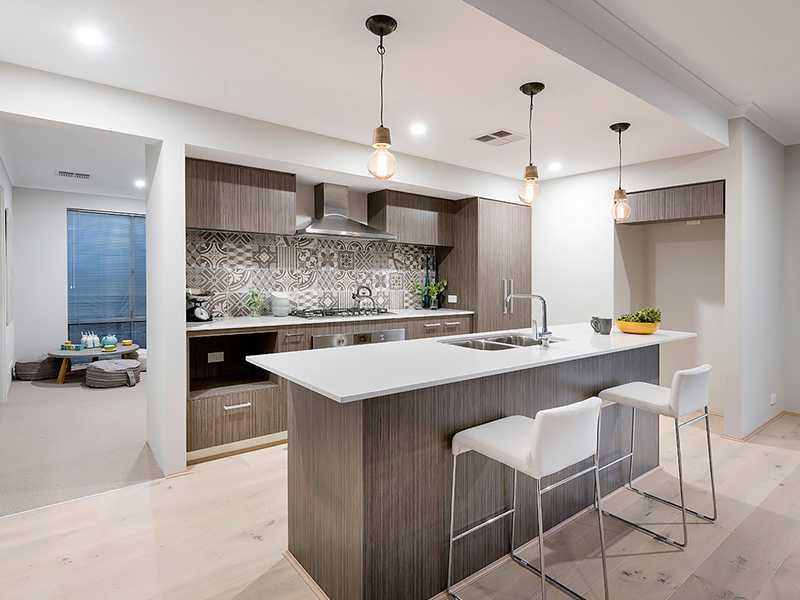 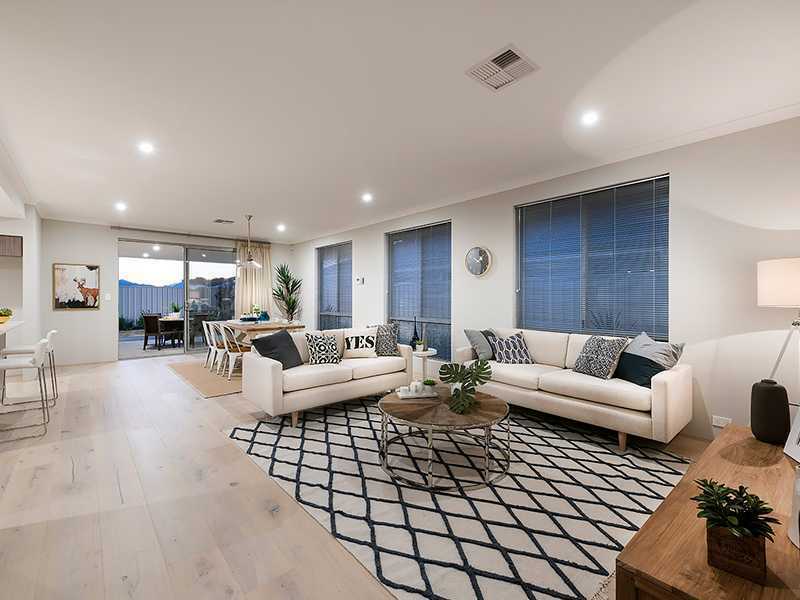 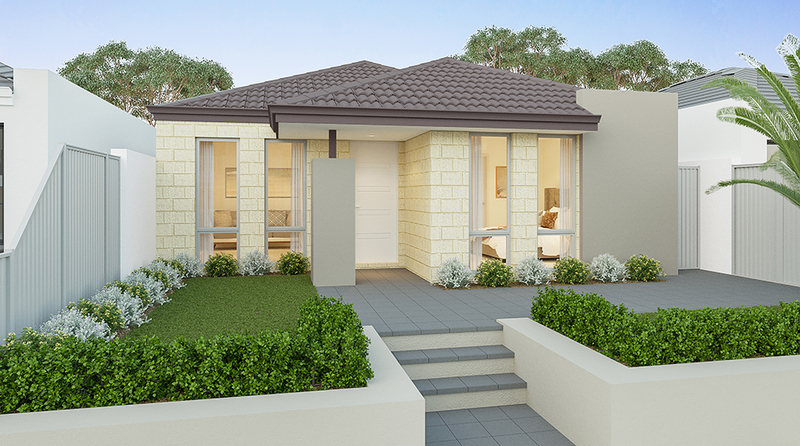 Central Park Mandurah is one of Mandurah’s new and most exciting conveniently located property developments which is currently being built on 21 hectares. 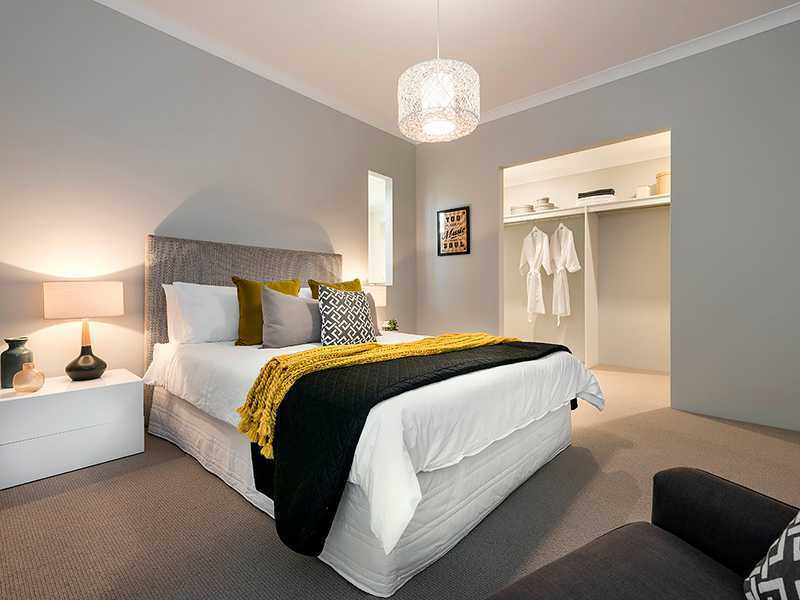 Ideally located in the City of Mandurah, it is designed to provide shopping, office and commercial facilities as well as affordable residential accommodation.